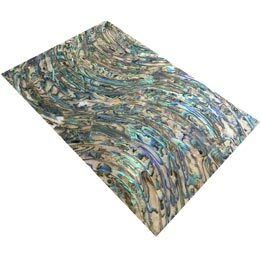 Gold leaf scrap is ideal for art projects, scrap-booking, for filling in deep recessed valleys when oil gilding, and for patch work when water gilding. For orders of more than 30 or more grams, please contact us by phone at 888‑853‑3672 for special pricing. We can special order gold leaf scrap in 12k, 18k, 22k, 23.75k and 24k. 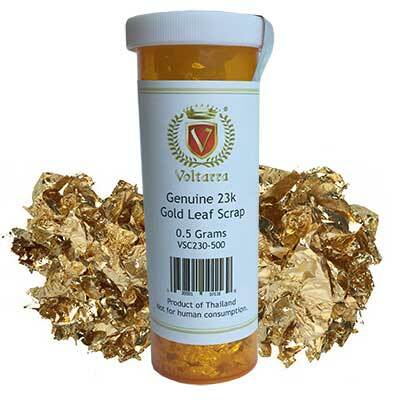 Special order gold leaf scrap usually takes from 3-4 weeks to arrive.